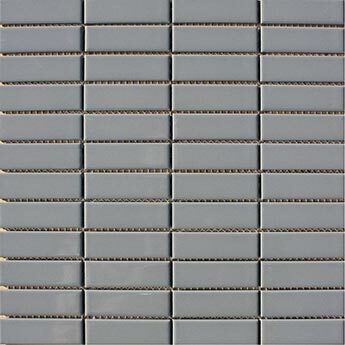 Provide walls in bathrooms and kitchens with a decorative style by choosing these grey mosaic wall tiles. 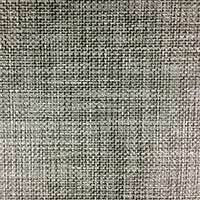 These tiles are supplied in flexible mesh sheets and comprise of rectangular mosaics which can be used as a backsplash feature or border design. 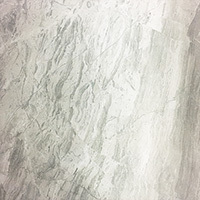 These tiles have a steel grey colour which is emphasised by a highly polished finish. The sleek and smooth surface also allows for easy cleaning and maintenance. 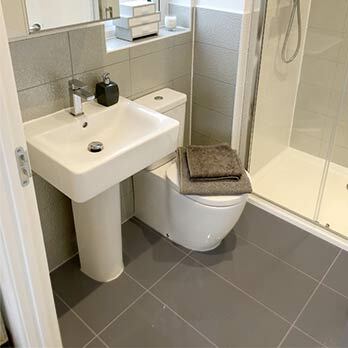 These grey colour can be contrasted by a light ivory grout which produces a modern appearance. 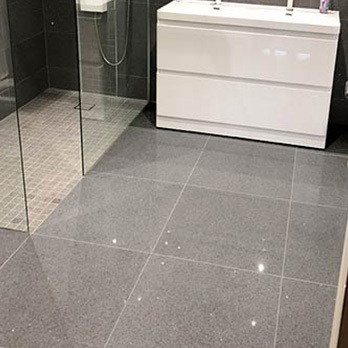 Smart Steel Grey Ceramic Mosaics are not only acquired for home bathroom and kitchen designs but are also selected for shops, cafes and restaurants. 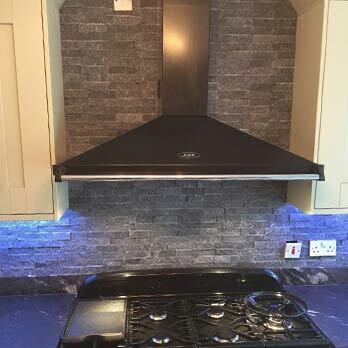 If you have a project in mind and would like to take a closer look at these tiles, it is quick and easy to order a sample direct from Tilesporcelain.